RMCL today offers a wide range of printed, plain and liner cartons. 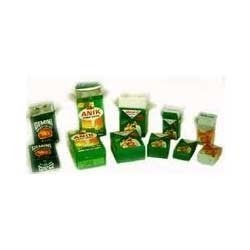 It also has the production facilities to create tailor made cartons for diverse industries as well. 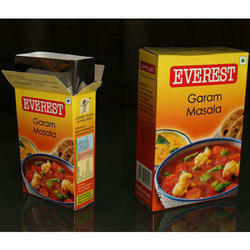 Keeping the diverse requirements of customers in mind, we are instrumental in providing Carton Box.